We are seeking to raise $50,000 USD to cover the travel costs for 25 people to come to the United States. The requested funds will be used to purchase airline tickets, Visas, and other travel-related expenses. The cost is approximately $2,300/person. Your investment in the “Building Dreams Tour” will provide both an immediate and lasting effect. You will instill joy in hearts of children who have been graciously sharing their stories with others. The experience is intended to broaden their worldview and provide a foundation of confidence and boldness to help them rise out of their own situations of sadness and despair. You will participate in raising awareness of the plight of the African child and help us plant seeds for future growth. The main purpose of the tour is to fund-raise and create ongoing relationships with organizations, churches and other corporate companies to help with our goal of building a self-sustainable village for the children. During our travel in the United States we will be raising money to build the Ushindi Village – a 120 acre Children’s Home that will care for between 300 and 1,000 children. The Ushindi Village will consist of homes, a primary and secondary school for children, a medical center as a break down facility for the orphaned, abandoned and other vulnerable children, and a multipurpose hall that will act as a community center, church, and conference hall. The village will provide safe water and plenty of space for the children to live and play. The risk associated with travel costs is minimal as expenses have been researched to find the most fair and accurate pricing available. We do not foresee these costs increasing. Once in the United States we will be staying with host families in an effort to minimize other costs. This format has been followed by numerous projects similar to ours in the past and has proven successful. Capital necessary to fund the Ushindi Village project depends largely on the ability of those donating to our cause. The worldwide recession may have an impact on their ability to give, but the United States has always shown to be a willing partner in such causes and we feel that this risk is minimal. Thank you in advance for your investment in this worthwhile cause. 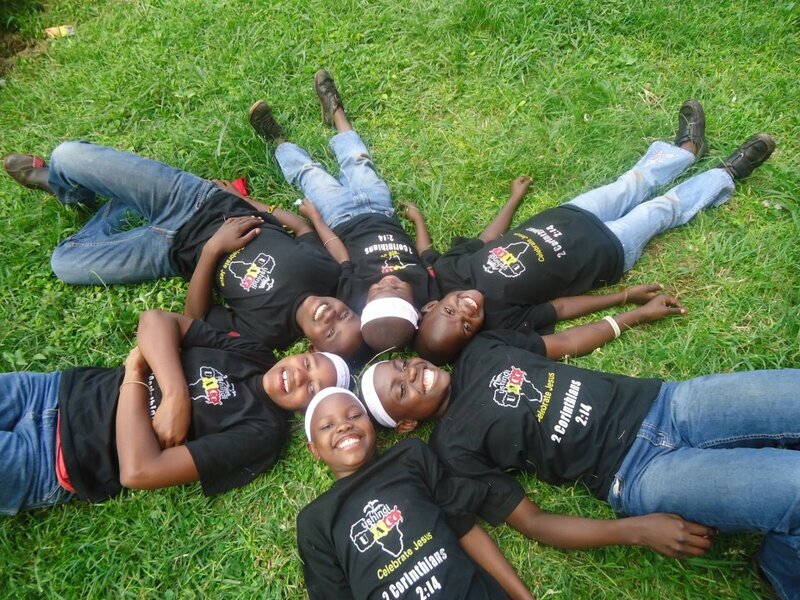 Please do not hesitate to contact us at: liftinghopetour@ushindiafricachildrenschoir.com if you have any questions. USHINDI is a Swahili word that means "success or victory." 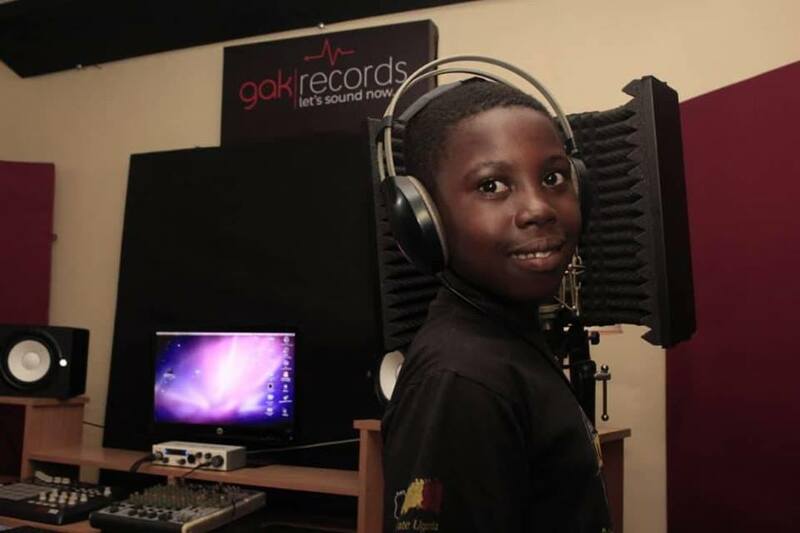 The Ushindi Africa Children’s Choir is an inspiring group of hopeful and talented children, ages 6-13, who admirably represent the orphaned and poverty-stricken children and youth of Uganda. The children come from the villages of Bwaise, Kyebando, Kawempe, and Kalerwe Villages based in Kawempe Uganda. The Ushindi Africa Children’s Choir has travelled throughout Africa as advocates for the estimated 50 million children orphaned as a result of HIV/AIDS, war, poverty and disease. 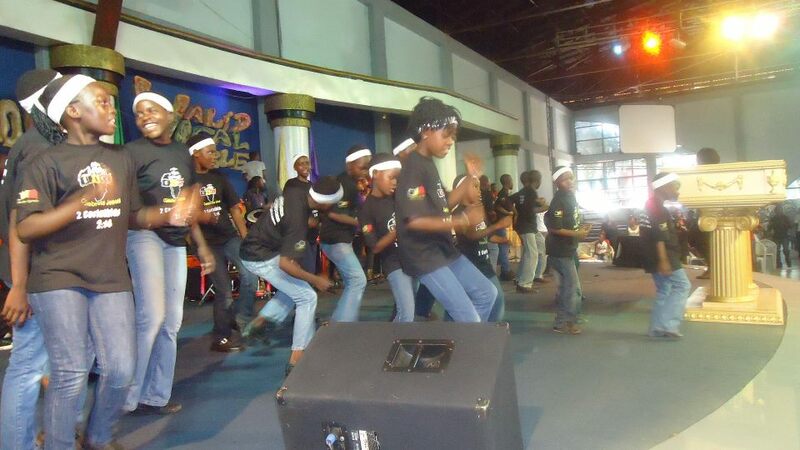 Accompanied by a team of adults, the choir presents Ushindi Vision and Mission through their stories, music and dance. Their performances are a unique blend of native African rhythms, contemporary gospel music and ethnic dance. 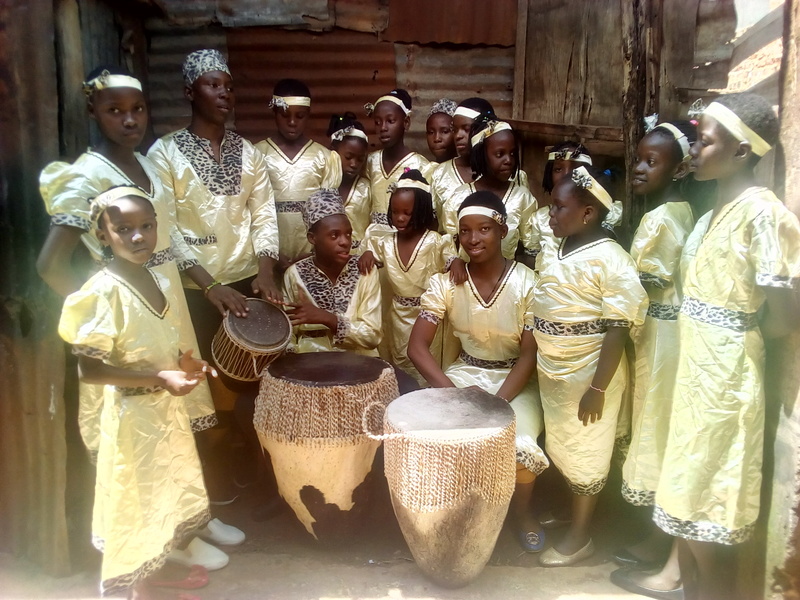 The Ushindi Choir acts as ambassadors to raise awareness of the plight of the orphaned and most vulnerable children in Africa. Each of the children in the choir has suffered a loss of one or both parents due to war or disease, but God has brought healing to their lives and has given them real hope for the future. As a result, they have blossomed in terms of their musical talent, personal character, maturity and spiritual life. The children live in the Ushindi Home which is much too small to meet their needs, but it is a safe and secure place for them to be part of a family. 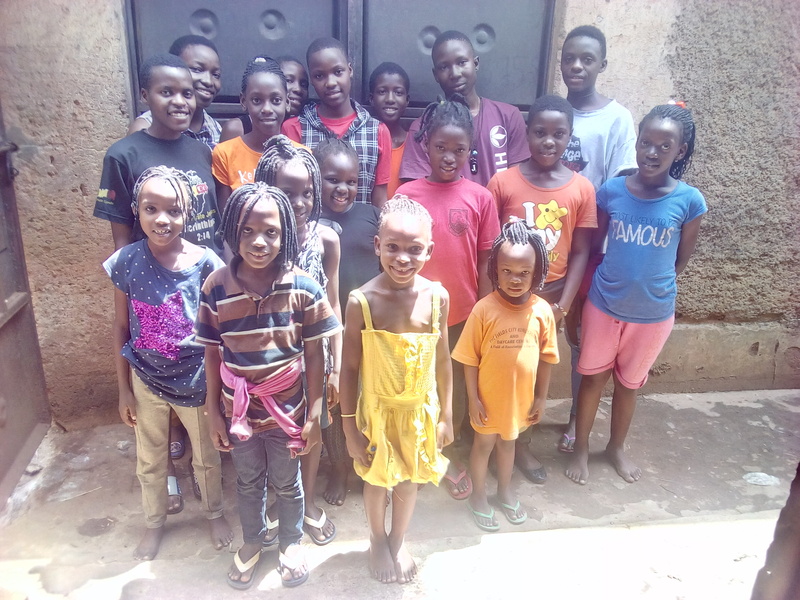 It is the basis of the above scenario that Ushindi Africa Children’s Choir is intending to travel to the United States to share their personal stories and offer hope from those whose hope has been tested time and time again. We call this the Building Dreams Tour and this tour is the reason we are requesting that you invest in our project. 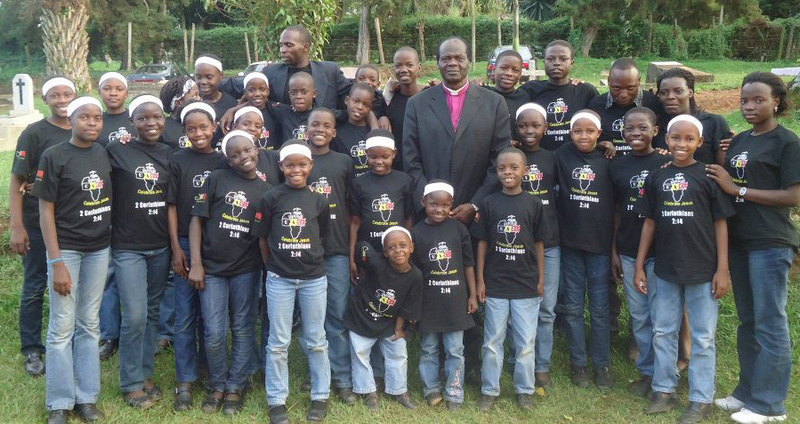 The Ushindi Africa Children's Choir was started in 2010 by Ronald Kezimbira Kyobe. It was during a community outreach activity for the advocacy of the Adherence program among the HIV/AIDS infected families in the urban poverty areas Kampala District a program of Uganda Children's Burden Centre project that Ronald met these young girls (10-16 years old) practicing the secular music songs that where really not glorifying God, And after their practices they would be invited for presentation at the community events and other events. Surprisingly most of these children where living in the slums where Ronald had gone to do community work and many had lost one or both parents due to HIV/AIDS epidemic. 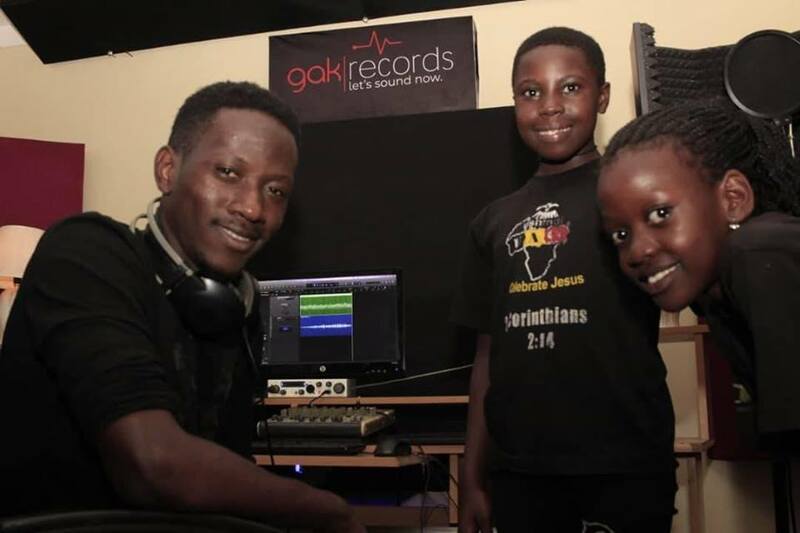 Others had been displaced due to war in northern Uganda were struggling to do perform music for survival at home, school fees, health, water, meeting house rental dues for their parents other basic needs. They lived in abject poverty. It is the hand of God that has transformed them! As Ronald kept on checking on the children the Holy Spirit would lead him back to witness to them. Now there is a total transformation in the lives of these children! They enjoy singing Christian music now more than the secular songs. 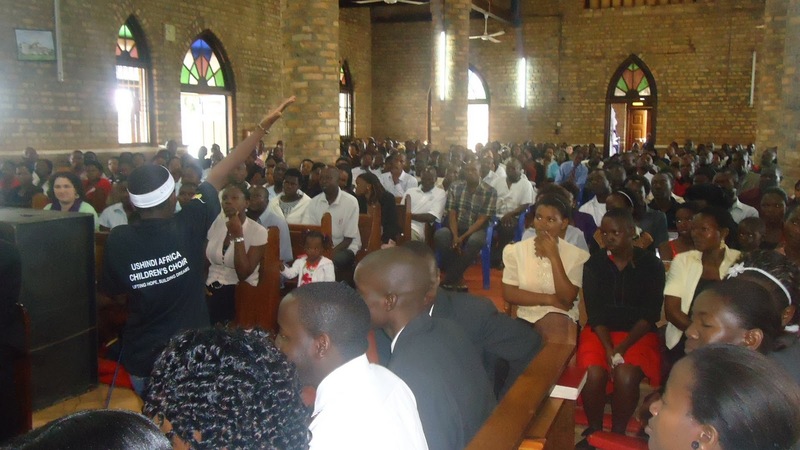 This is especially important because the choir is situated in the Muslim community of Uganda - and most of the children have given their lives to Christ. Even the families have given their lives to Christ, too. So their is victory (USHINDI) in Swahili, hence, successful in transforming the lives if these little children - Ushindi Africa Children's Choir-USHINDI! Ushindi Africa Children’s Choir has a strong Christian background and focuses on lifting hope, building dreams and nurturing God-fearing leaders through applying biblical principles as well as providing the five basic needs of a child including food, shelter, education, clothing and providing a parental figure. It is a ministry under the umbrella organization called Uganda Children’s Burden Centre,a registered Charity NO S.5914/6518 with the government of Uganda that is dedicated to address problems of orphans, single parents ,children and youth with HIV/AIDS, disabled and other vulnerable children who need special care. The major purpose of the choir is to support the poor, needy orphans and vulnerable children in the community. The Organization is doing a commendable job as far as the social welfare, health care and education of these children is concerned. Thanks for your interest in supporting the Ushindi Africa Children's Choir. All donations are securely processed through The Management Agency's dedicated crowd-funding PayPal account. Please contact TMA for any questions about Crowd-Funding here. 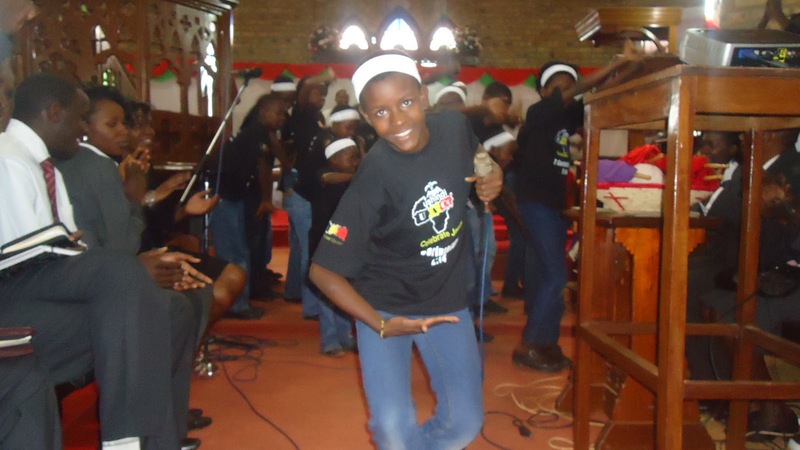 Partner with the Ushindi Africa Children's Choir 2019 USA Tour - an extraordinary and inspiring ensemble of children who come from the most desperate and life threatening circumstances. 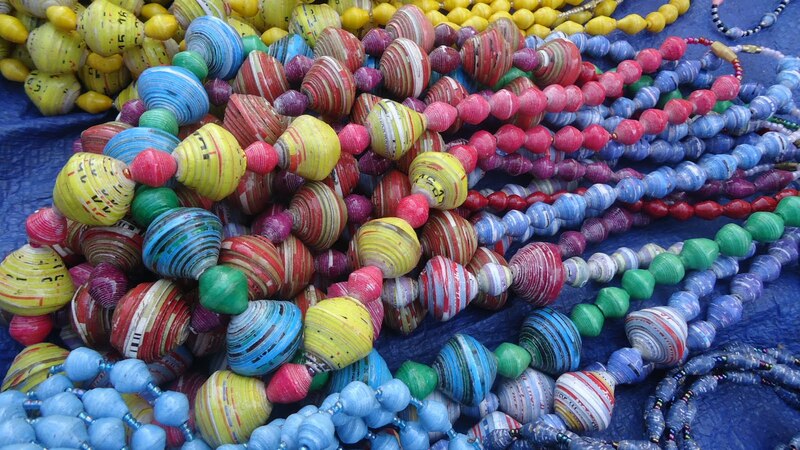 Make a donation of any amount over $25 and we will bless you with either a Ushindi CD OR authentic Ugandan jewelry.